Okay, I'm a little bit obsessed with Sofie. I don't read many blogs as I simply don't have time, but Sofie's is saved to my phone's homepage! I found the book first on a shopping trip to Fenwick; the blog followed shortly after. 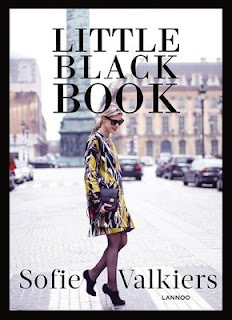 Sofie is a Danish fashion blogger (and is so lovely that she even takes time to respond to all of her blog comments) who has many adventures in Paris, New York and other equally glamorous places. 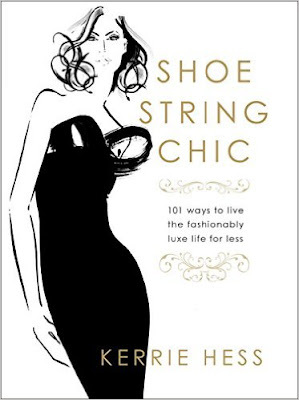 Her book is a bit of a style guide and is such a good read, even if you just want to look at her amazing outfits. She talks about everything from who inspires her to her fashion do's and don't's in this beautiful book; it's unputdownable trust me! A few months ago, you'd have been hard pressed to find an Instagram account that didn't show a copy of this book somewhere in it's collection. 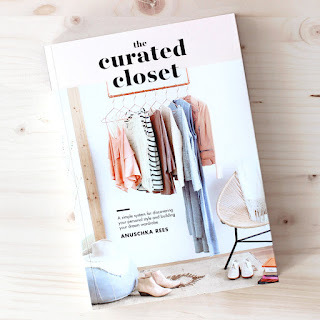 Recommended to me by a friend, this book is perfect for all clothes hoarders out there who want to learn how to condense and regulate their wardrobes. Fast-fashion it is not; this is about stepping away from trends and finding out what really works for you (and probably saving you tonnes of money in the process!). What's not to love? Another favourite of bloggers and Instagrammers everywhere, I love Garance Doré. 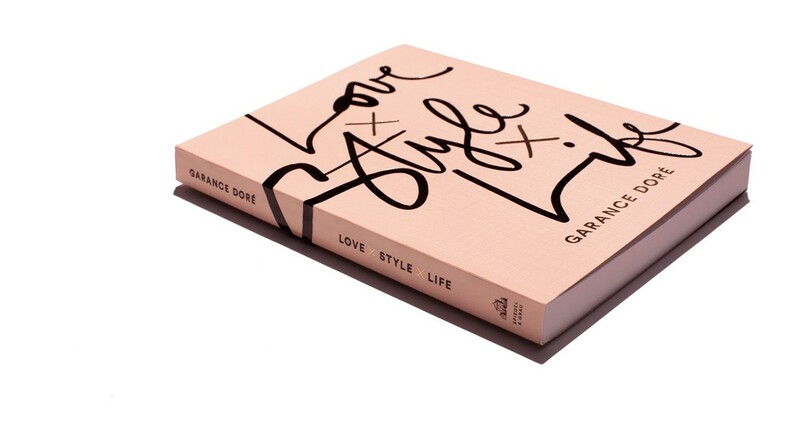 The book is a style guide combined with how Garance turned her blog and illustrations into her career. It's deeply honest, has amazing style advice and the most beautiful illustrations. I was sad that it was over when I reached the end; I felt like I had made a great friend in Garance. Definitely one for lovers of illustration and French fashion. 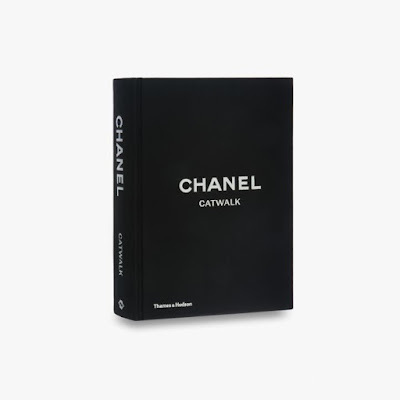 This book is a fashion bible. 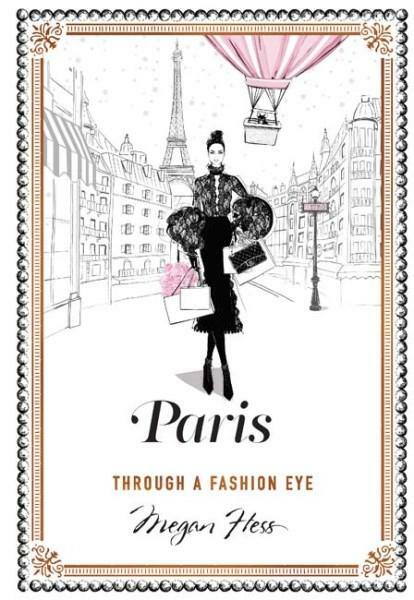 If your a lover of all things Chanel and all things Lagerfeld (and let's face it, who isn't?) then this is definitely the book for you! Featuring every catwalk collection from 1983 to Haute Couture AW '15-16, this is a fashion photography lover's dream book. With notes and insights on each collection and over a thousand images, it's definitely one to cherish forever. 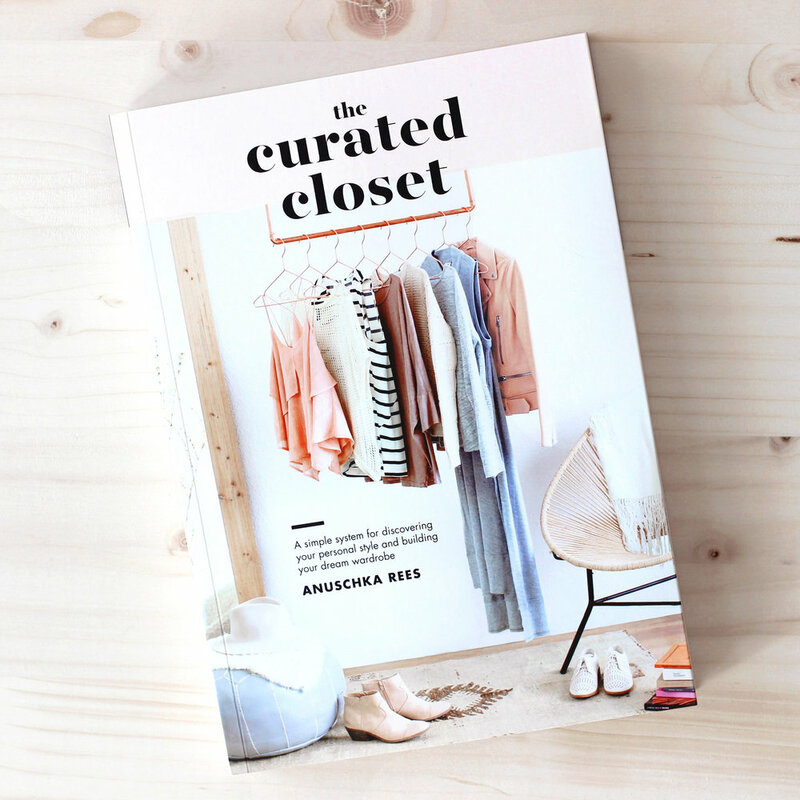 When I read this book, I couldn't put it down (and I've reviewed it on Coco before too!). A frank and honest insight into the world of British Vogue from the editor's perspective, Shulman allows the reader to truly feel the pressures of being head of one of the world's most iconic magazines in it's most important year to date. From looming deadlines, to finding a suitable cover for the hundredth issue (and then having to keep it a secret!) it's fascinating to learn how she manages to juggle a normal life with an incredibly hectic job! 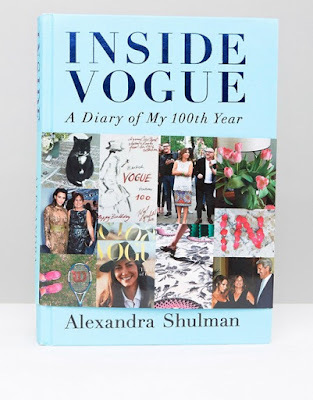 Although she's since stepped down from the role, Shulman is a massively important figure in the history of Vogue, which wouldn't be where it's at today if it wasn't for her lasting influence. A must for all Vogue lovers! Or any of her books really! Beautiful, beautiful illustrations and a great little read, it's the perfect traveller's guide for anyone visiting the French capital! From the other, equally talented Hess sister, Kerrie teaches you how to live a champagne lifestyle on a lemonade budget (her tips are really good too!). I loved this book, and it's been around since 2011 so you'll probably be able to pick it up for a bargain price now too!